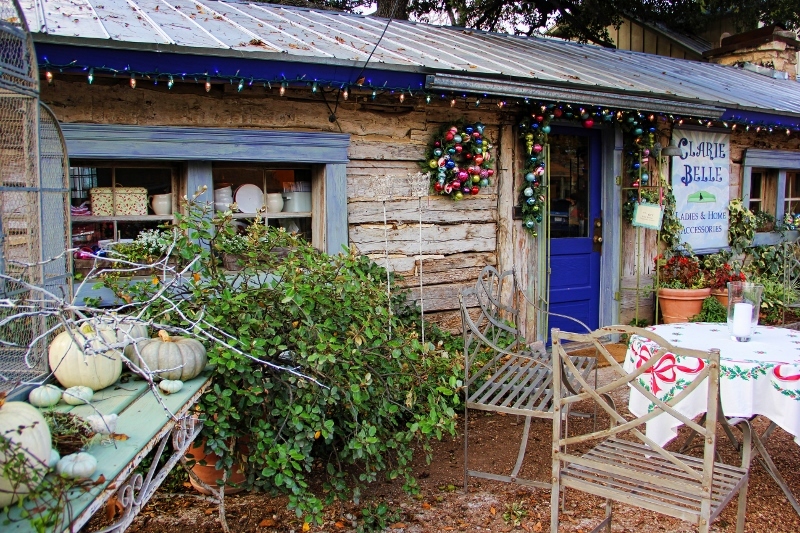 This is the beginning of the puzzle in Salado, Texas next to Main Street and the Stagecoach Inn. This is not a red herring. 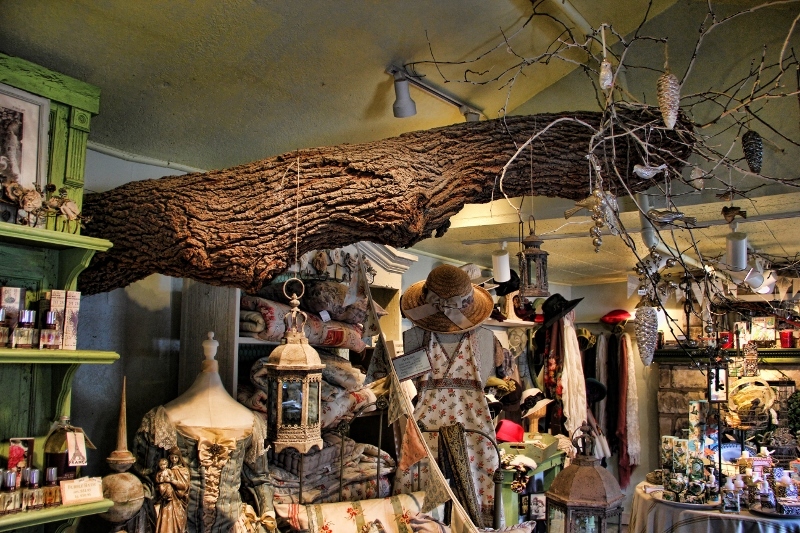 It is a picture of the live oak that has so much to do with the shop pictured above. 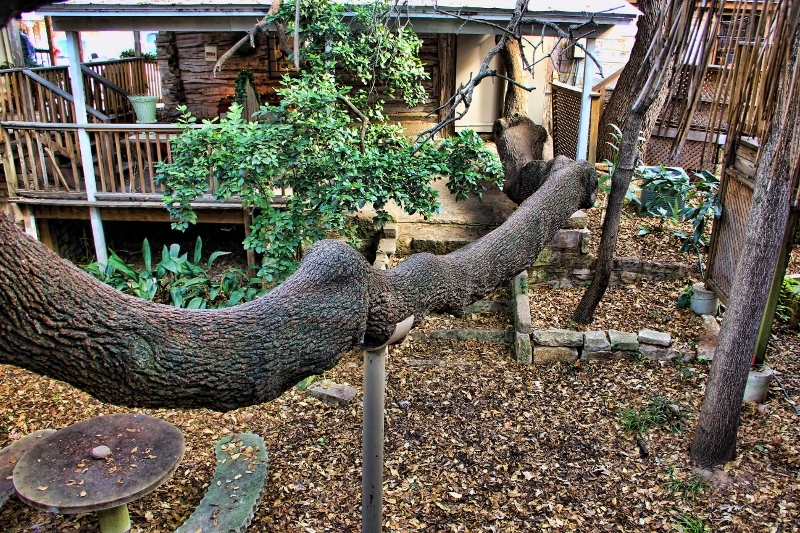 And, this is more of that live oak–one of its branches reaching out to the shop above. Voila! A puzzle in pictures. Or a connect the branch that ended up in the house. I think the owner said the house was built around 1950 right here next to the Stagecoach Inn. The tree branch grew straight for the house. And rather than cut it off, they allowed it to grow inside. So this is not a fake tree branch attached to a wall for interest! It is real! And yes! The oddest things fascinate me! This is the most beautiful sight i have ever had the privalige to see. 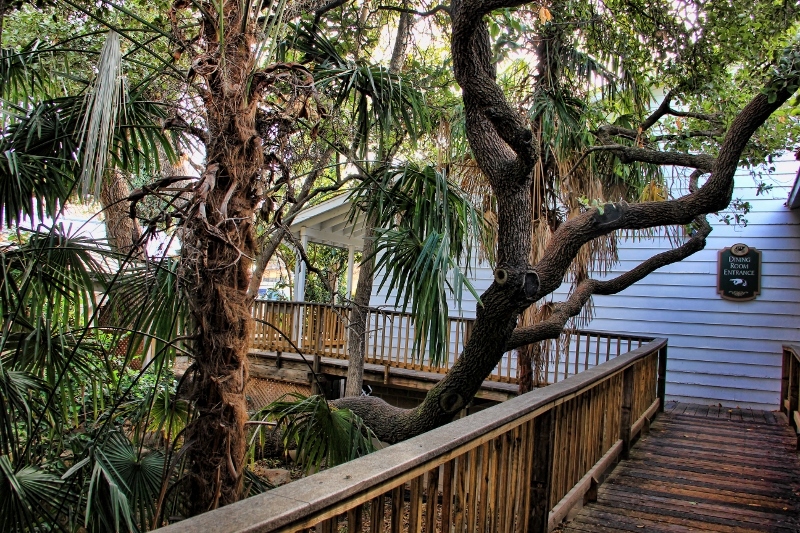 I would dearly Love to live in a house with a tree growing inside and out. Just amazing. Love it. Thank you Terry for showing this. I am so in awe of this.